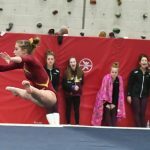 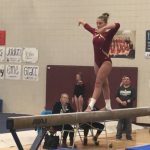 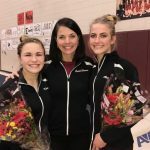 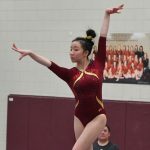 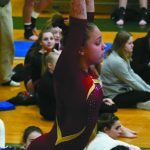 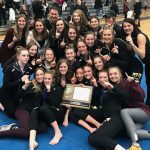 Video Courtesy of CCX Sports The competition was tough on each event, and in the team race at the Section 5AA gymnastics meet at Champlin Park High School Thursday evening. 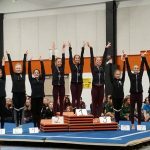 Maple Grove edged defending section champion Champlin Park 146.25-145.975 for the team title. 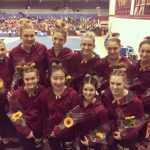 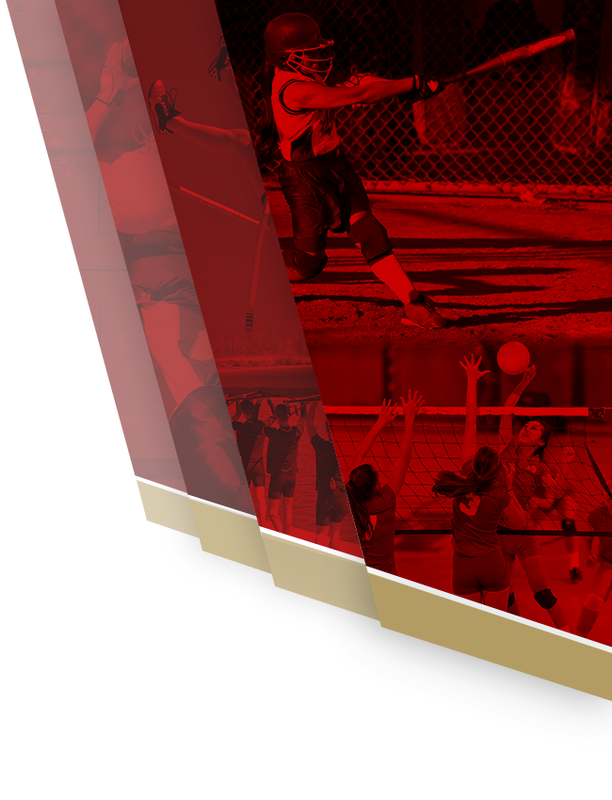 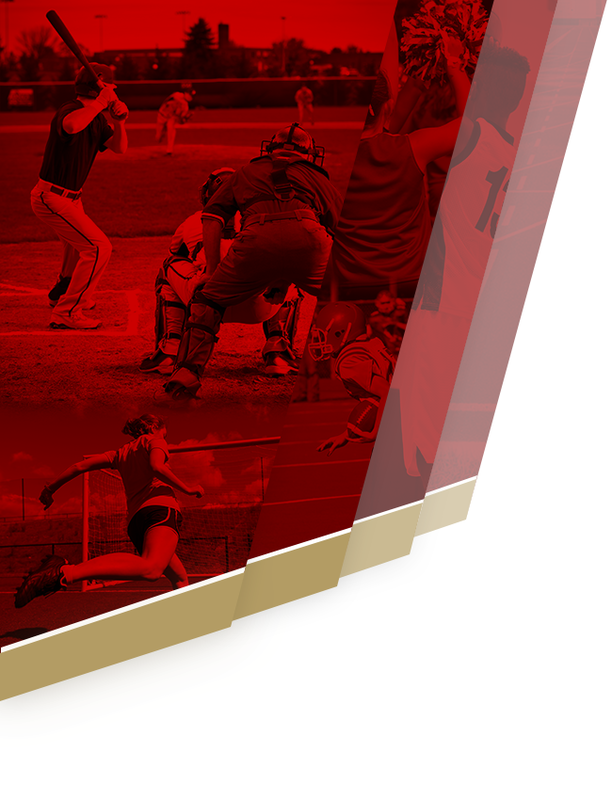 It was the highest score of the year for both teams.